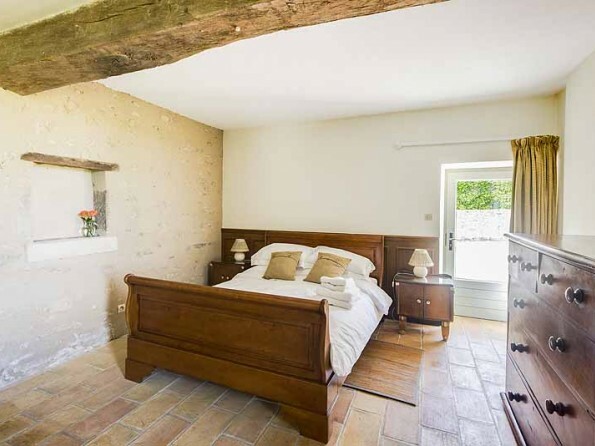 Book for 2 weeks from 15th June and get 20% off the 2nd week. 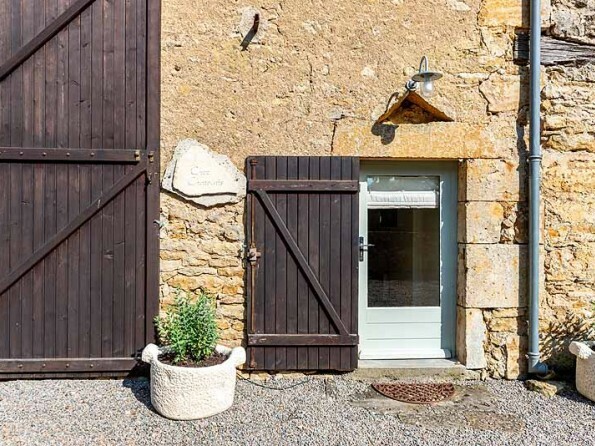 Book by 31st March 2019 to get 10% off all weeks at Chez Charolais during August 2019. 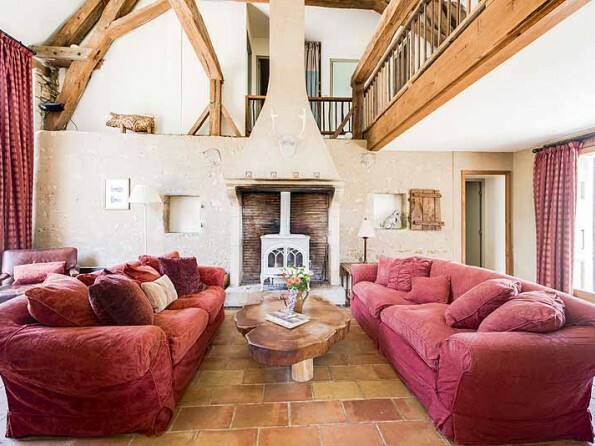 A beautifully converted 200 year old barn with exposed beams, galleried sitting room and a PRIVATE HEATED SWIMMING POOL (10MX6M). The pool is open from APRIL - OCTOBER. 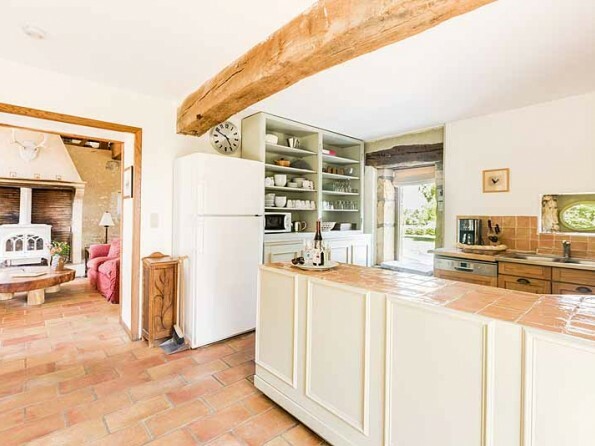 Situated in a tranquil location with stunning views over the Morvan National Park, this character barn is within walking distance of a pretty market town with good restaurants, a weekly market and all amenities. 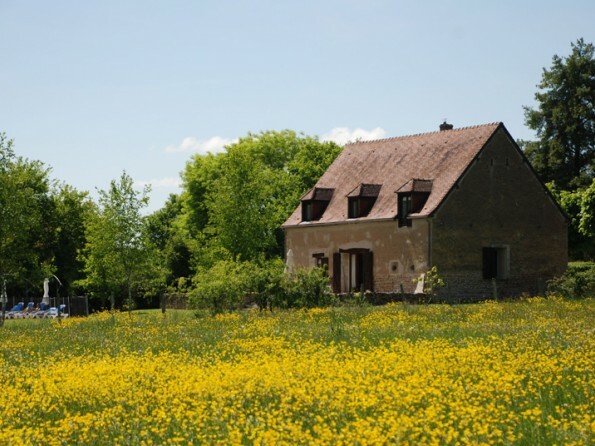 The local area provides for all tastes of outdoor adventure, from white water rafting to lazy cycle routes along the Nivernais Canal. 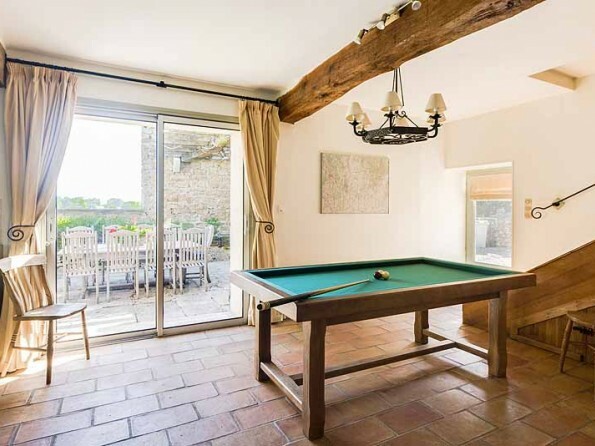 The sun terrace with private pool offers the perfect retreat for enjoying the sunny Burgundy climate and is ideal for al Fresco dining. There’s masses to see and do in the surrounding area if you can drag yourself away from the swimming pool! You can hire bikes (1500m away), play crazy golf (7km), or the real thing (40 minute drive). You can hire canoes 20 minutes away, or try your hand at windsurfing, sailing, waterskiing and white water rafting (40 minutes away). Do a daytrip or go fishing on the Nivernais Canal (5km), or go horse-riding (7km). St Honore les Bain is a spa town and is 7km away and there’s a Grand Prix circuit within 40 minutes drive. Lots of opportunities for wine tours and cookery courses available. There’s a lido 3km outside Moulins Engilbert in a lakeside setting where there’s tennis and a beach area. There are three good restaurants, 5 cafe-bars, weekly market, pharmacy, banks and supermarkets within 5 minutes. See what we mean about there being no shortage of options! Detailed directions are sent out on receipt of final payment 8 weeks prior to arrival. 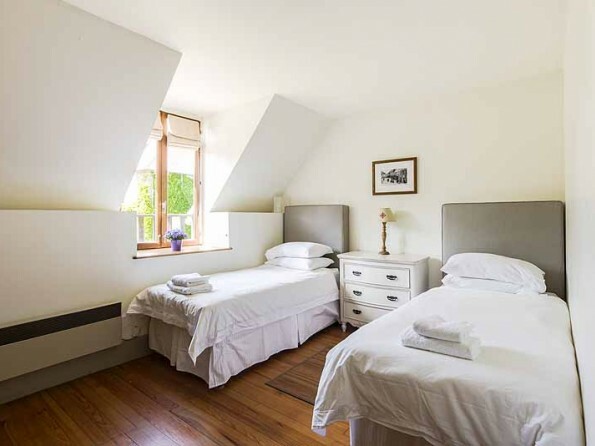 The house has two double and three twin bedrooms. Both doubles are en-suite. There are three bathrooms in total. The kitchen layout is open plan, fully fitted and affords a view out over the private pool area and easy access to the al-fresco eating area. The galleried lounge with large logburner is double aspect. Maid and babysitting service is available on request and a welcome pack is included. The house also has broadband internet access, BOSE home cinema system, a number of board games and a varied selection of CDs/DVDs. The kitchen dining area opens through double doors onto a South facing sheltered patio area with Weber Barbecue and solid teak dining set. Two adult and two children’s bikes are also available free of charge. 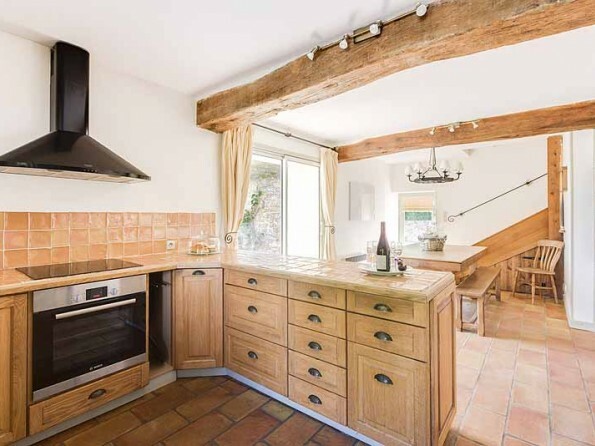 The property is set in an acre of private landscaped grounds with far reaching views of the Morvan National Park (French Lake District). The heated pool is fitted with AFNOR child safety fencing. We accept long lets over the winter period October - April. Minimum stay 6 months. Please enquire for long let prices. Please phone or email us in order to make a provisional booking. A confirmed booking can be made by credit/bank card and signing/returning the terms and conditions which will be sent to you electronically. Following receipt of payment, the booking will be confirmed and an invoice sent for the balance. Final payments are due 8 weeks prior to arrival at the property. Throughout Jun/Jul/Aug/Sep preferred changeover day is Saturday. 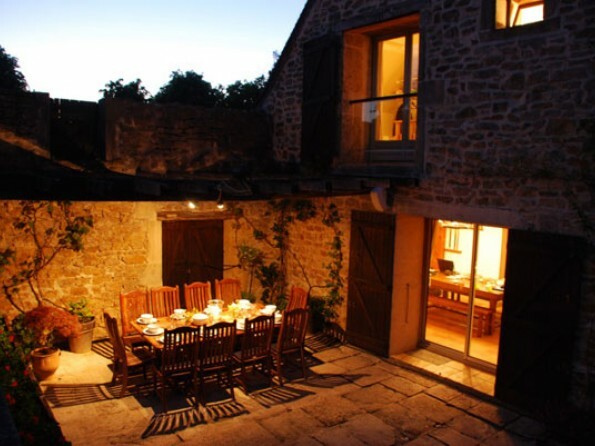 Other months are totally flexible and discounts are available for long stays. Receive 5% discount for 2 week reservations all year around.